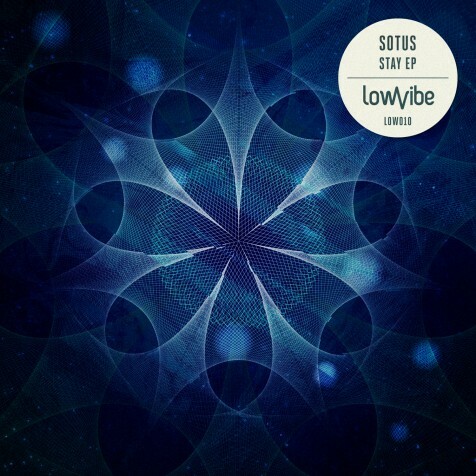 Sotus – Stay EP is out! Finaly this beautiful release is out with a very nice remix from Elemental (UK). We are very proud of this one. Buy it on Juno or other main digital shops.